Summer. The best season of the year. Here is my list of 10 MUST DO THINGS before the summer ends. No matter where you are in the world, find a way to do a least one of the activities listed below. 1. Make your final beach trip. 3. Have a farewell summer backyard BBQ with friends and family. 4. Buy yourself a beautiful summer arrangement with tons of sunflowers and lilies. 5. Go to a pool party. 6. Enjoy a Saturday afternoon at your local Farmers Market or Flea Market. 7. Have a romantic picnic. 8. Enjoy an outdoor concert or movie. 9. Have a weekend slumber party with your best girlfriends. 10. 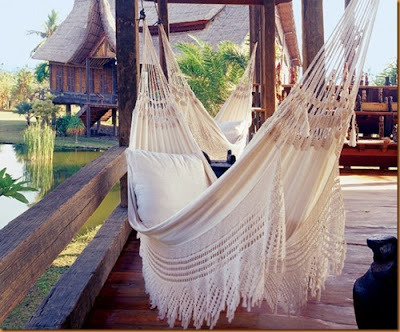 Find a hammock & lounge as long as your heart desires. These are essential things that you must DO before the last summer day. Be in the moment. Enjoy the warmth. Make great memories. Here’s to the last days of a perfect summer!